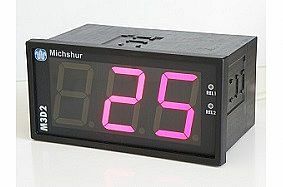 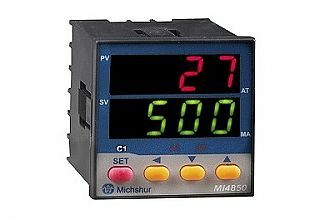 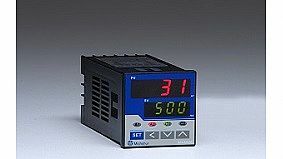 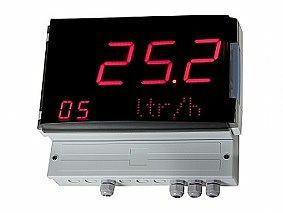 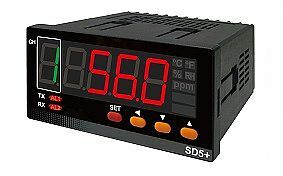 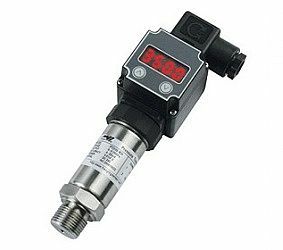 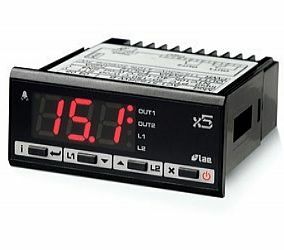 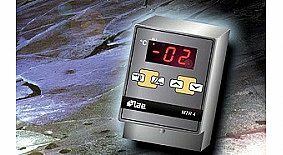 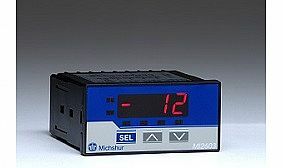 Digital 4-digit temperature controller with PID control. 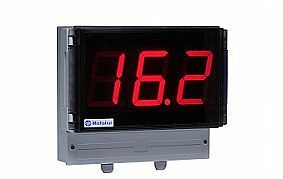 Dimensions: 48 # 48 mm, depth only 50 mm !!!! 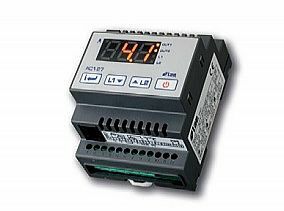 Main port + 2 alerts.